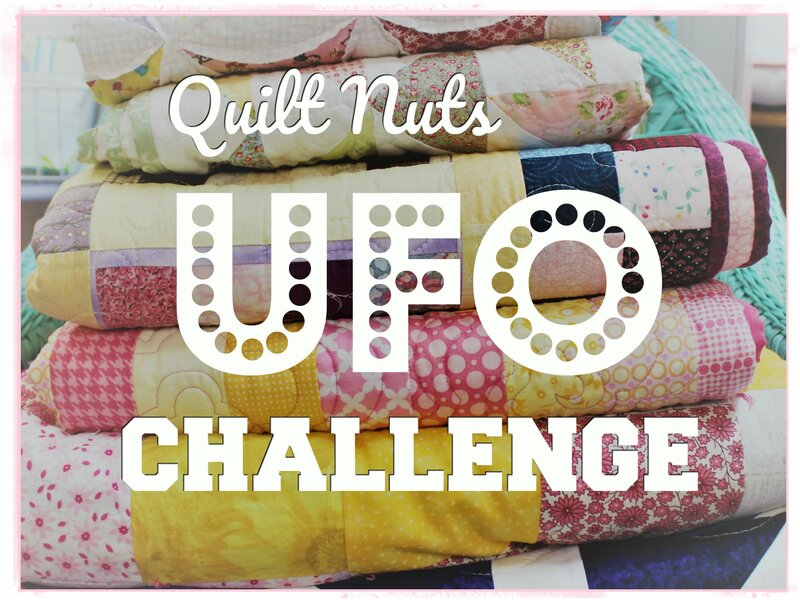 Take on the Quilt Nuts UFO Challenge. Since we absolutely love seeing your finished projects, and we all need a little incentive sometimes…we are going to have a contest! Receive a coupon for 25% off your next purchase when you bring your finished quilt to us at Quilt Nuts for show and tell. Not only will you receive a coupon you will also be entered into a drawing to receive a basket full of quilting goodies! We might even award a special prize to the person who brings in the most completed quilts during the contest. We are going to run this challenge from August 18th to November 17th Winner of the basket will be drawn at the end of the day on November 17th. This is how it will work: Bring in your unfinished project (could just be a pile of fabric and a pattern), let us snap a quick pic, bring that same project back completed to receive your coupon and your entry into the drawing. Your finished quilt must be completely done (including binding ) in order to qualify. So go through those project boxes, pick the quilt that is closest to being done and get it finished up!